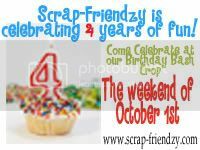 That's right Scrap Friendzy is turning 4!! To celebrate we are having a Birthday Bash this weekend. There will be games, challenges, and of course prizes. 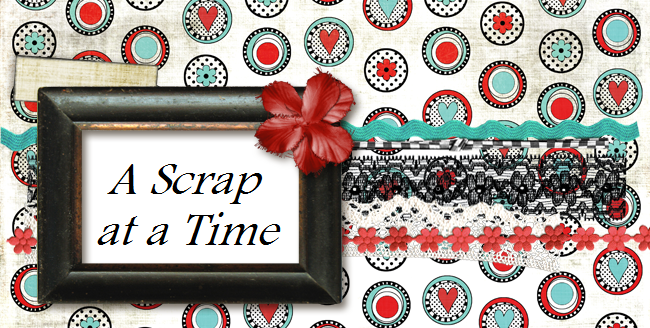 Head on over to the message board to participate in a pre-crop challenge and to sign up for bingo.